Spring is the time of year when students' attention naturally turns towards a well-earned summer that typically doesn’t involve spending time in classrooms. Many graduating students will also have their eye on their number one choice of post-secondary institution. With that in mind, it might seem like having a spring campaign for your higher education institution is a waste of your school's marketing budget. 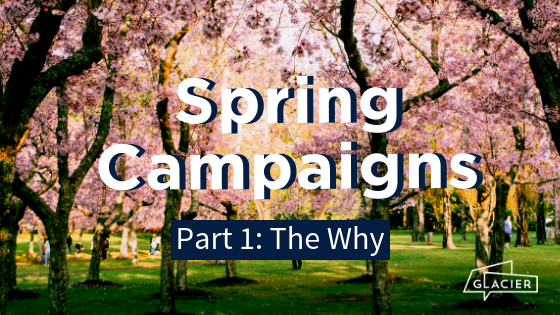 While it's true many students have determined their ideal choice for the upcoming school year, spring is in fact an opportune time to deliver a strong campaign. Late spring is often the time when acceptance and rejection letters start rolling in, so there are a few key weeks right before some decision making where you can generate new conversions. For example, you can retarget students who may not have originally had you as their first choice, however may reconsider once it’s decision time. Think about it- would you be more open to choosing a school that is consistently present with their ads, or one that you haven’t heard from in months? There is power in showing up. You can even continue to have open houses, and use this as content to advertise. You can also use this time to advertise undersubscribed programs. Furthermore, this is a great time to target non-traditional students with awareness. Now who would make up this audience? A spring campaign that highlights flexible schedules which can accommodate these responsibilities goes a long way to attracting these students. A spring campaign also helps with recruitment by reaching out to specific students in need of just a few credits to finish their degrees. Targeting former students who are only a few credits away from graduation is an excellent way to reach a receptive audience and make a good return on your marketing budget. As your higher education institution knows how many credits a specific student needs to graduate, marketing materials can be tailored to highlight the specific courses that are available in a given semester and entice former students to return and complete their program. Narrowing down a campaign to such a potentially receptive demographic has been shown to deliver much higher performance , illustrating how economical a well-targeted spring campaign can be. The seeds you plant today could yield big fruit later. Targeting your message to students who still have one more year of high school will help keep your institution be top of mind when they need to get serious about their future later. Choosing the right higher education institution is one of the most important decisions someone can make, especially considering the large investment of time and money someone places into it. Reaching potential students early on doesn’t just establish a prime place in their thinking; it also demonstrates an in-kind investment that mirrors your future students’ commitment.  To learn more about launching a spring marketing campaign, contact Glacier today and increase awareness among your target student demographic.